Newly listed 1108 GRACEBROOK DRIVE in Salisbury, NC is an immaculate home with lots of elbowroom, right outside the City limits. 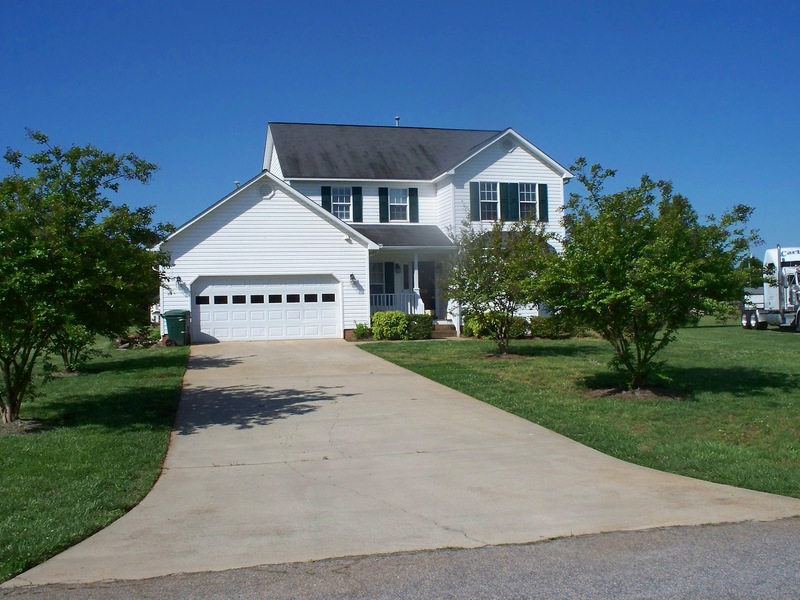 This 1998, two-story, 3-bedroom, 2.5 bath home sits on over an acre of land ~ and is freshly painted and vinyl sided. This home is in move-in condition with no updating required! Take in the views of the landscape either from the large deck in back overlooking the huge yard or from the cozy front porch. 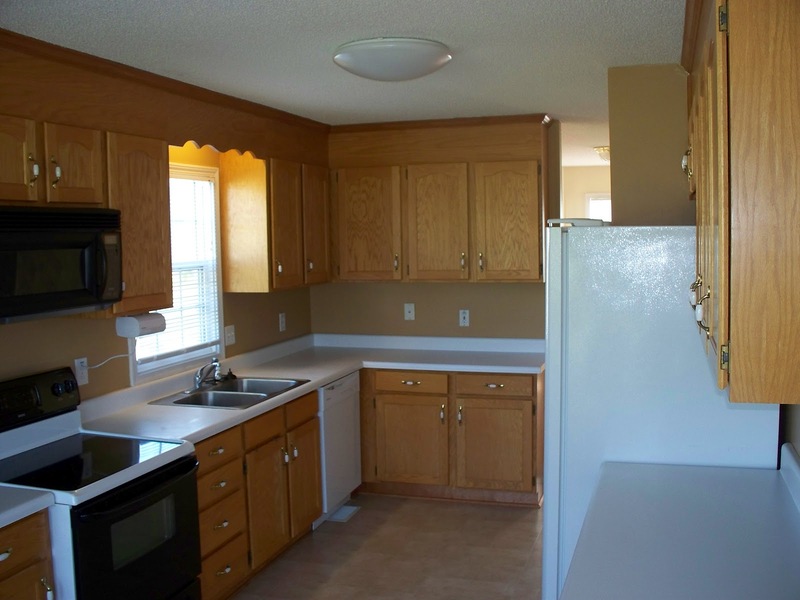 This home is in excellent condition both inside and out. 1108 Gracebrook has a large living room, with a gas-log fireplace, and dining room, and kitchen with a charming breakfast nook featuring bay windows. Hardwood floors in upstairs hall take you to the master suite which has a decorative tray ceiling and dual walk-in closets. 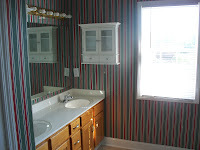 The master bath features dual sinks and a separate shower and bathtub. This home’s upstairs laundry room makes for convenient living! Speaking of convenient, this property has well and septic systems…in other words no City sewer/water bills! The energy-efficient gas heat & hot water will also reduce your cost-of-living. Add to this the maintenance free vinyl siding and your leisure time suddenly doubles while the cash your pocket increases! The large double attached garage makes for perfect extended storage place for not only your automobiles but your yard tools, the kids’ bikes, and all your other fun ‘toys’. 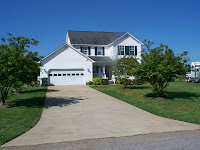 1108 Gracebrook is part of the Grace Ridge Community. When you purchase this home in this neighborhood, you will enjoy walking paths through the trees, a clubhouse, ball field, and pool. Each section of Grace Ridge is joined by walking paths. 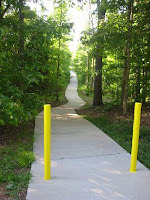 The complete loop around the path, including 5 cul-de-sacs, is about 3.3 miles and is a great workout. You can always go for a stroll and then cool off with a nice dip in the pool. Residents of Grace Ridge truly enjoy all the amenities Grace Ridge has to offer and you will appreciate the community atmosphere and the pride that residents in the appearance of the neighborhood. Members of the Grace Ridge Homeowners Association enjoy a wonderful place to gather with family and friends in the community clubhouse. The clubhouse is a great place to socialize and have family parties. The clubhouse is supplied with cookware, serving pieces, tables and chairs, and has all the luxuries of a home. Just recently added is a new 50" plasma television with optional surround sound, basic cable, DVD player and more. Grace Ridge Homeowners Association information can be found at www.graceridgehoa.com. Got kids? 1108 Gracebrook schools are Knollwood Elementary, Southeast Middle School, and the Jesse C. Carson High School. Jesse C. Carson High School has been recognized and awarded for its academic programs that continue to push students towards the goal of becoming a School of Excellence. Its athletic programs experience success thanks to the hard work and dedication of student athletes and coaches. In addition, the Fine Arts department continues to offer students unique opportunities to excel in the areas of visual arts, choral and instrumental music, dance and theatre arts. Jesse C. Carson High School’s Special Recognition include School of Progress 06-07; School of Progress 07-08; School of Progress 08-09; School of Distinction 09-10; and School of Distinction 10-11. You will be proud and pleased to have your children growing up in this fine academic environment. 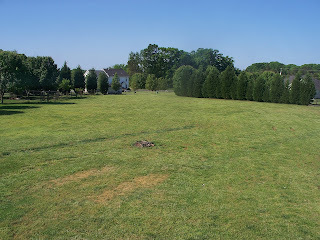 1108 Gracebrook sits just outside the City limits of historic Salisbury, NC. Salisbury is a rich environment for families with all sorts of activities to look forward to. Want to take the kids to the park? Looking for activities/programs to keep the kids busy or one for yourself? Do your kids want to be involved in community camps for Spring or Summer? It's not too late! Want to play a good round of golf with your new friends? Looking for an evening of culture? Attend a local play hosted by one of three theatre troupes, attend an opening at the Waterworks Visual Art Center, or just take in an evening of live music at one of the downtown venues. Nearly anything you need can be found in Salisbury. 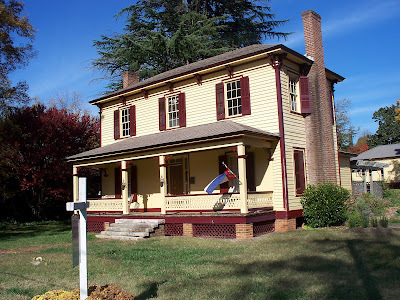 Looking for local information on historic Salisbury? Click on the picture to the left and search through all kinds of facts about the town. To see more of this immaculate home for only $169,900 in the Grace Ridge community, contact Greg Rapp today at 704.213.6846 ~ Take a look and make this your lifestyle today! To FSBO or Not to FSBO ~ That is the Question! The Disadvantages of FOR-SALE-BY-OWNER. If you are going to sell your property, You'll be thinking about whether to work with an agent or do a For-Sale-By-Owner or FSBO. Many are trying FSBO because they think that they will be able to save money on Realtor commissions. Selling property in this manner will spare folks from paying commissions and many feel they will be more in control of the processes as well as the decision-making, but sellers should understand the disadvantages to selling their home themselves. There are several disadvantages to trying to sell your home yourself. 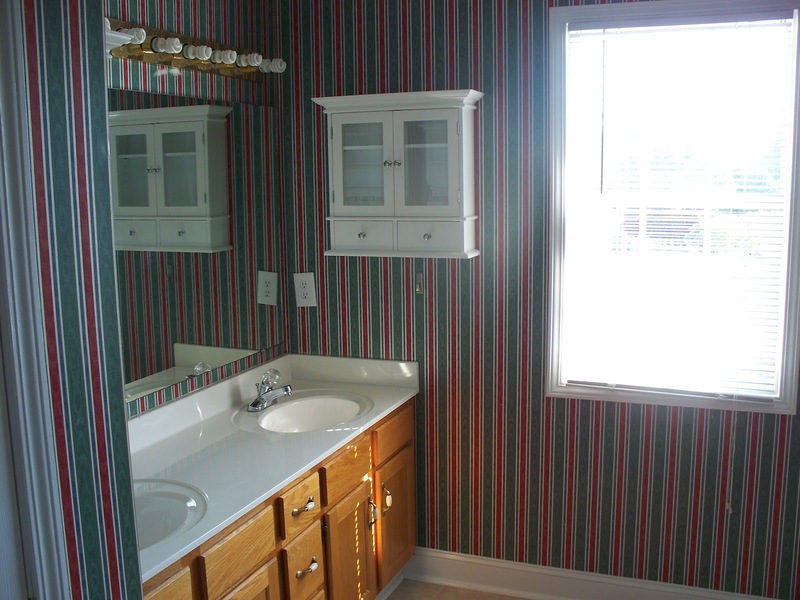 Selling a house takes a lot of time and attention to detail. Real estate agents are familiar with all the processes and the paperwork. They know how to prep a house for sale, deal with potential buyers, set up open houses, and how to handle financing, closing, and legal issues. Their expertise can also have a major impact on the sale. 1.Let’s face it ~ Real estate agents are much better trained and informed than the average homeowner. There are many and frequent changes in the provisions regarding the selling of property. Even real estate agents research to stay updated! 2. The competition in the real estate market is extremely tough. This is why it is difficult to sell a property today. There are many sellers in the market and a limited number of buyers. Many sellers are lowering their prices in order to compete in the market. Many who take the FSBO route do not know how to present their property or market it well, and end up in losses. If you are competing with experienced real estate agents, your chances for success are extremely slim. 3. Selling your property is time consuming. There are many more processes involved than just putting up a For-Sale sign. The real estate agent is involved in these processes EVERY DAY and is extremely familiar with all the ins and outs of selling a home. Your property needs to be marketed properly by advertising it, making sure it reaches as many people as possible. Real estate agents have many tools at their fingertips to market your property, with a variety of methods to attract the right buyer, that are unavailable to the average FSBO home seller. 4. You have limited contacts. Marketing can be very difficult because unlike the real estate agents, you do not have access to all the different available lists. It is extremely important that you are able to contact a wide reach of people so that you can attract more buyers. Because a licensed Realtor can do this, he has a much greater opportunity than the average FSBO person to get you good and realistic offers. 5. You are emotionally attached to the property. You may overprice it because you think that it should be valued that way. The right real estate agent can make sure your home is priced right for the market. A real estate agent will be familiar with recent sales and home prices in your area, and market demand. Overpricing a property can make it languish unsold for months or even years, undermining any leverage you as a seller may have later in negotiating. 6. If you are selling your home yourself, it can be awkward for you to show it to buyers, and especially awkward to hear any criticisms they may make. The real estate agent can be the professional interface for this difficult process. If buyers have negative comments regarding the property, he can catalog them impartially and provide the comment to you in a manner that could turn out to be helpful, letting your make improvements that may ultimately help sell the property. Your Realtor will not take the comments personally. They could turn out to be helpful later on. 7. The right real estate agent will know the rules. There are many and varied state laws and regulations governing fair housing, lead paint disclosure, and other requirements. Selling a home requires that you be in full compliance of these regulations. There are also rules governing offer-and-acceptance (your sale negotiations with a buyer) and sales contracts. The last thing you want is to risk a future lawsuit for not disclosing some defect on your property. There are other benefits to working with a real estate agent. Consider choosing an agent who is a Realtor. In addition to being licensed by the state to sell real estate, Realtors, like Greg Rapp, belong to the National Association of Realtors and must abide by a strict Code of Ethics. The National Association of Realtors has a code of ethics that will knock your socks off, and they are very strict in dealing with people who don't abide by them. Also, only Realtors have access to Multiple Listing Services (MLS) through which members share listings and have access to many more properties than non-members. When potential buyers contact a Realtor and explain what they are looking for, the Realtor may (1) already know a list of properties that meet the client’s needs, or (2) can research the MLS listings to see what matches those requirements. Your FSBO home will not be showing up on this list and will likely be overlooked! Choose an agent who listens to your needs and takes the time to explain things you might not understand. Real estate transactions are complicated and full of confusing terminology. Greg Rapp will both know the answers to your questions and take the time to explain them. It's extremely important to find an agent whose personality you like. You want them to be bright, professional, trained, and someone who works in the business full-time, but personality is important. You are going to spend a lot of time with this person whether you are buying or selling. The right agent will work with your time schedule. 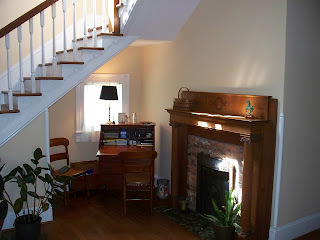 If you can only show your home on Sundays and your agent does not work that day, look elsewhere. If a listing agent does not work on weekends, consider who will be responsible for showing the house on weekends or holding open house. Whether buying or selling a house, your agent will set up appointments for you to either tour different homes, or show your home for sale. The Realtor will accompany you when you tour homes for sale. You can and should ask your agent many questions; after all, he is the expert. Many of Greg Rapp's clients have often expressed the value of his willing to work a flexible schedule that accommodated their busy lives. Choose an agent who can and will provide other services. Greg can help arrange the house inspection, refer you to qualified lending professionals and real estate attorneys, and help you conduct a study of the property's value. Some homeowners, faced with the prospect of selling their home, may weigh the possibility of selling the home themselves ~ without the benefit of contracting with a REALTOR. Beyond the issue of commission, many homeowners are wary that real estate brokers, for all their efforts and expertise, may not have their best interests at heart. Selling your home involves a lot of homework and homeowners making this decision must weigh their options carefully. Do you have the time to advertise and open your home for showings? Do you have what it takes to ask for an offer and negotiate a deal? Will you be able to close the deal? This is a huge undertaking for most people and not everyone has the level of expertise or training to take it on without some help. 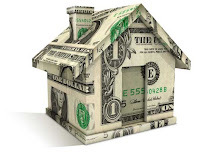 FSBO may allow you to save money because you will not be paying sales commission. However, you may lose a lot from the expenses incurred in advertising and marketing your property that show poor results. This will lead to fewer buyers and low offers. You will more than likely make the most if you work with an experienced sales agent. Working with a real estate agent is necessary. With the right real estate agent, you are sure that your property is getting the maximum exposure and technical inputs. If you have been thinking of selling your home all by yourself, think twice and think carefully. 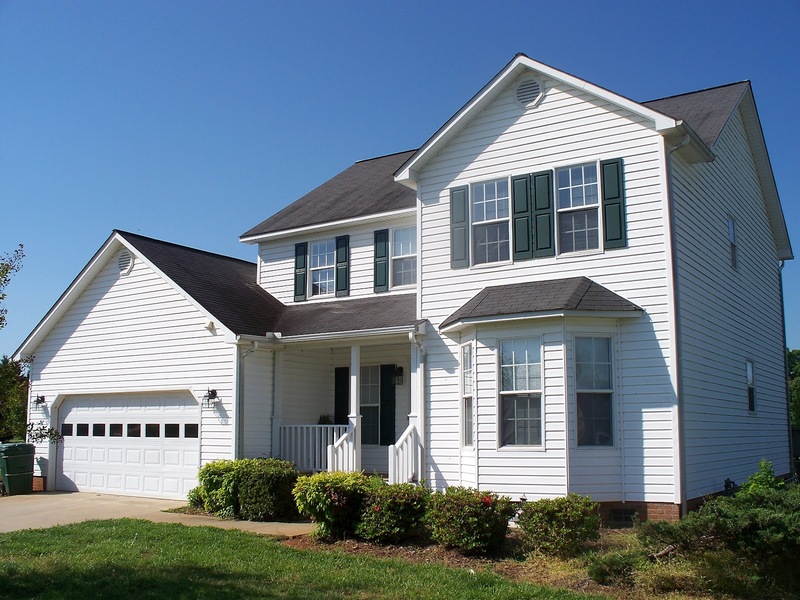 Homes in Salisbury/Rowan County, North Carolina deserve careful marketing and selling. 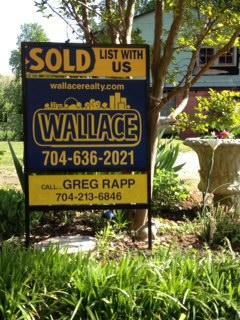 With a licensed REALTOR like Greg Rapp, you are sure that selling your home will be a success! Greg Rapp DOES have your best interest at heart, knows the market, and uses the tools that WORK to sell your home! 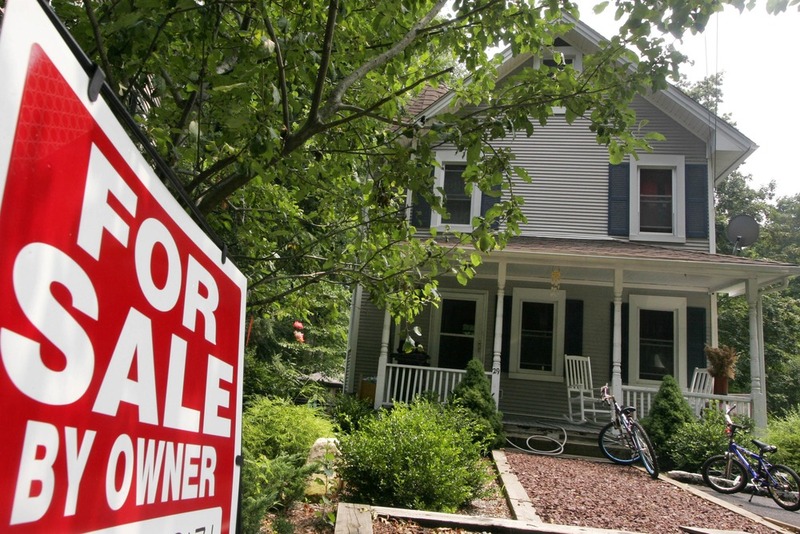 Need a REALTOR to avoid the FSBO pitfalls? 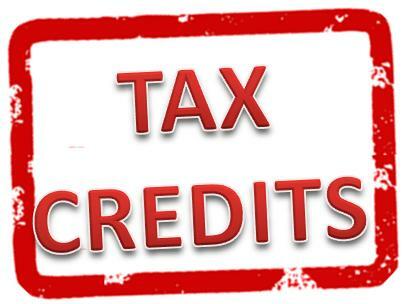 It's not too late to call Greg Rapp at 704.213.6846. Success story ~ upselling a home in less than one month! 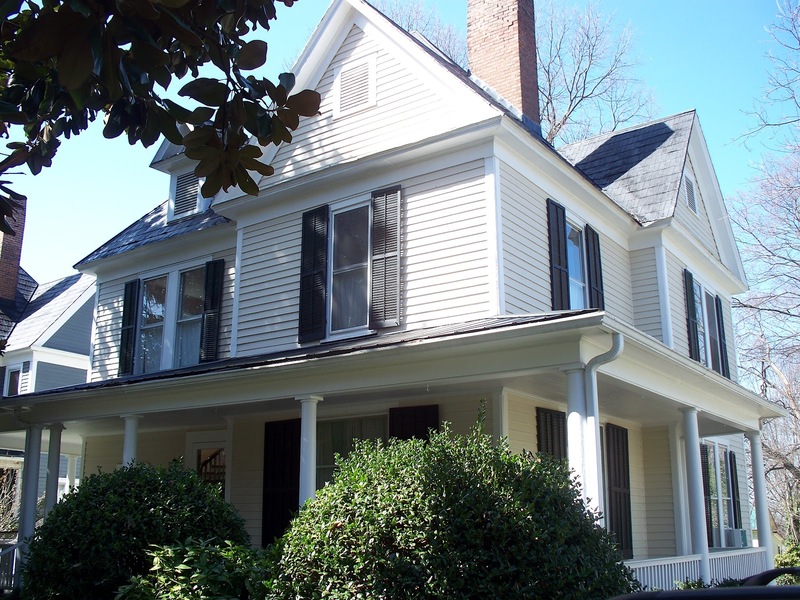 In February 2012, a couple interested in looking at historic homes for sale in Salisbury, North Carolina, came across the country from California to look at the 4000 square-foot fixer-upper at 414 Park Avenue listed at $69K. Greg Rapp, knowing the wealth of historic houses available in this area, made appointments at several other area homes to let the couple make the most of their visit to Salisbury. The rest of the story unfolds . . . The couple made the tour of the vast potential of 414 Park Avenue, but also realized the vast "to-do" list that would ensue. After looking at several other vintage homes, the couple made their offer on the “Zimmerman” house ~ a 1900 late Victorian style home in the prestigious West Square Historic District…for $195K!! Quite a switch up from the original $69K work-in-progress ~ and mere weeks from their first visit! Why ~ ? Because the c. 1900 Zimmerman home at 226 S. Ellis Street has been in the same family for over 40 years, lovingly cared for, and rock solid. The stunning open hallway, winding wood staircase, and enormous upper hall all have gleaming wood floors and fresh paint on all walls and every stair spindle. While some components of the home need updating, this large vintage home in a tree-lined downtown neighborhood features large finished rooms, (3) upstairs bedrooms and (1) 1st floor master bedroom, (2) full baths, living room, and an open kitchen leading to its newly painted dining room. 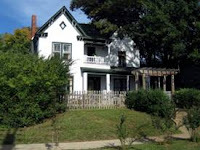 The house is move-in ready, with mature shade trees and landscaping, rocking chair front porch (of course! ), and in an established neighborhood. Why would this couple fly from California to Salisbury NC to purchase a $69K historic ‘project’ and settle on a $195K vintage house? Because Greg Rapp showed them the potential in the area and didn’t lock the couple into a predetermined mind-set. In short, he showed the couple their new historic home. When you are ready to see the true and complete selection of historic homes in Salisbury/Rowan County and get your money’s worth, call Greg Rapp at 704.213.6846 . . . and get the real tour. 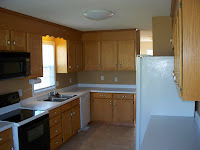 There are many beautiful homes available ~ in a wide price range. 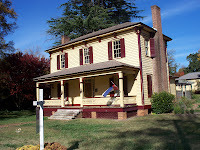 For example, the c. 1852 Thomas T. Maxwell House at 300 West Horah Street. Let Greg Rapp help you write your own success story!